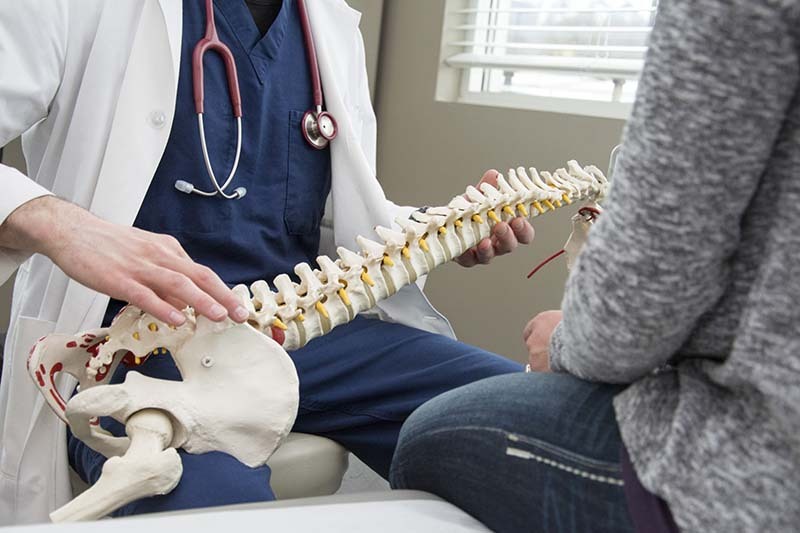 At Opp Family Chiropractic, we use a number of highly-effective adjusting techniques to help improve spinal motion and reduce pressure and stress on the nervous system. Our approach is based on our years of experience, combined with the individual needs of each of our patients. Misalignment of the spine, or subluxation, occurs when an abnormal position or movement of the vertebrae disturbs communication within the brain and spinal cord, causing a disturbance in the body. This leads to a lowered resistance to diseases, as well as pain, imbalances, and fatigue. It is sometimes called a “silent killer” because it can slowly affect your overall health without you even knowing it. Many people who visit our office have health issues with no known origin. A misalignment is usually caused by a buildup of one or more of the three stressors (physical, mental/emotional and chemical) in a person’s life. It rarely happens overnight. Many misalignments have been present for some time, but treatment is sought when they have finally done enough damage to cause pain. It is our role to identify the source and impact of these stressors, then design a treatment plan to increase the body’s ability to cope and adapt. This will lead to a true expression of health. Something that sets us apart from some other chiropractic offices is that we do not treat based on pain. Pain is usually the last symptom to show up and the first thing to dissipate once treatment begins, even though the area of concern may not be completely healed. If you want to learn more about the specific techniques we use to reduce pain and heal the body, click the links below. We also offer massage therapy, exercise rehabilitation and similar treatment options. Visit our therapy pages to learn more. Get in touch with our St. Francis chiropractic office today!